The Sky is Blue; Clouds are Fluffy and All Is Well! Look up and treat yourself to a moment to absorb the beauty of the sky, it can feel empowering and bring an emotion of Freedom. This can be a great way to start your morning or perhaps refresh after a day of work. Each morning the first thing I do before getting out of bed is to look out my window and look at the sky. Since living in the desert, the sky is seldom overcast, which I am so grateful! The last thing I do each evening is look up in the sky. Each evening I am mesmerized by the stars. 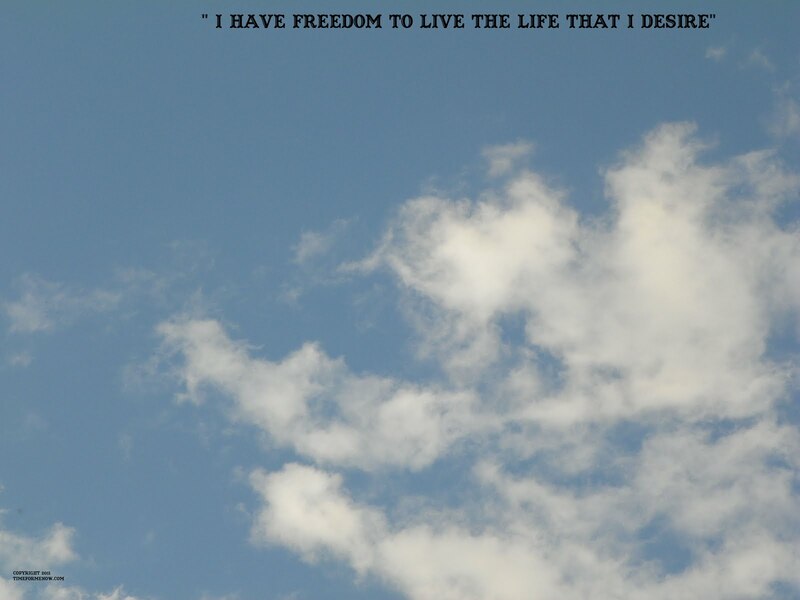 I feel such as sense of Freedom each morning, and each evening when looking up! Freedom feeling in the morning is that all things are possible; it’s a new day and a new beginning. The Freedom in the evening gazing at the stars or moon is a release or a sigh of “All is well”! Yes, sometimes I say “See, I made it through today”….. Freedom to release! The sun is always going to rise in the morning and the stars will always be shining bright each night. Freedom is also the opportunity to Play and do something that is FUN for you! Freedom to play and have fun inspires us as well as makes us happy! An opportunity to get outside the confinement of our self imposed box of routine. This week take a few minutes each day to do something that Frees your Spirit! Here are some examples, I am sure you will come up with many others that will give you a feeling of Freedom! I would love to hear what you did to release, inspire to create a sense of Freedom. Time for me now to remind each of us to Dream, Believe Again and Achieve all that You desire!